The competition team at East Coast Dance Company is our highest level performing ensemble. This group is made up of distinguished dancers having exceptional technique, performance quality, and poise. 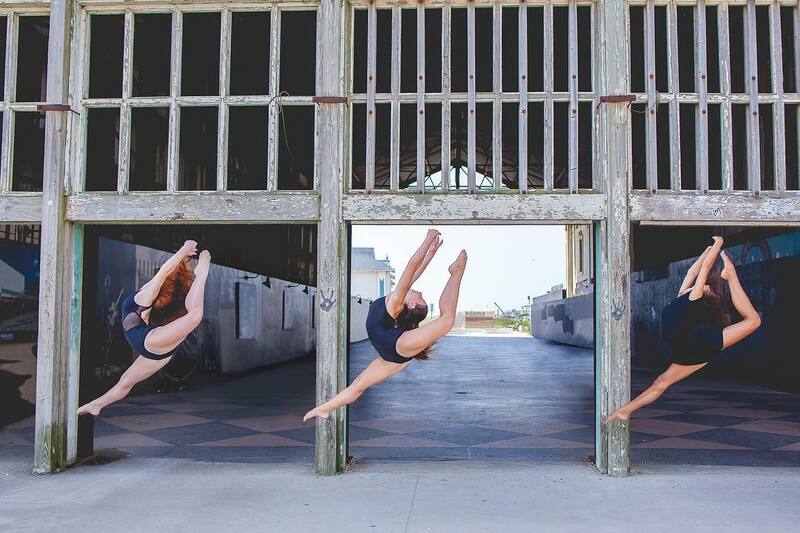 Our Competition Team represents East Coast Dance Company at local and national talent competitions, conventions, and performances across New Jersey! Company members must have a strong focus and desire to fully commit themselves to our program. 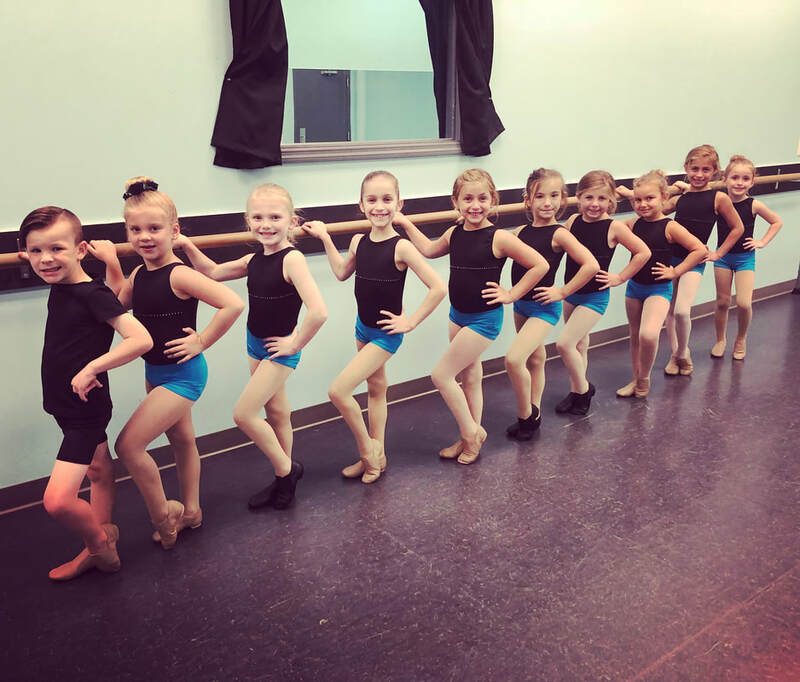 Our competition team has specialized classes during the dance school year as well as all rehearsal time built into their weekly schedules. We take great pride in our performing company and love training well-rounded, diverse dancers who have a passion for dance and performance! Want to join our competition team?